The cows and the workers should be the priorities in barn design. Comfortable cows stay healthy and productive. The same is true for people, when they are able to work in a pleasant and uplifting environment. Barn design is a process in which several perspectives must be taken into consideration as the project takes shape. 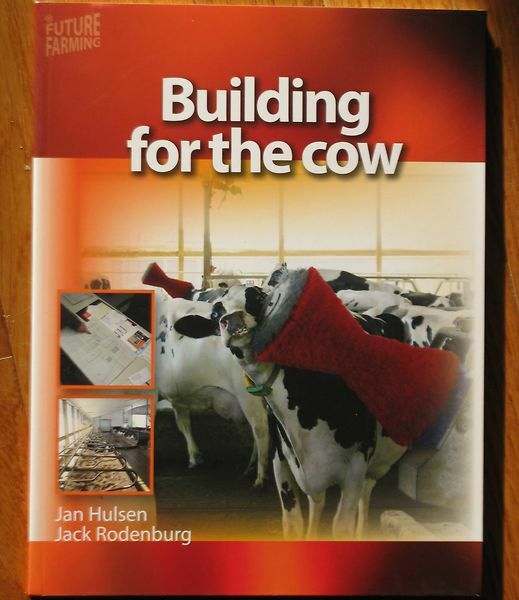 These perspectives include the needs of the cow, labor efficiency and keeping capital costs in check. It is also important to ensure the barn design is flexible so it can cope with expansion projects in the future. A good barn provides the platform for a successful dairy, and no dairy farmer builds often enough to have sufficient experience in designing and building a good facility on their own. You should seek the advice of others from a variety of fields of expertise and experience, because such advice is essential. The basic design must be right, as it is virtually impossible to change at a later stage and it is a determining factor in the health and productivity of the cows in the barn. But the details must be correct as well. If a gate does not swing the right way, or two people are needed to catch and restrain a cow after all, then you have missed an opportunity to save labor. Building for the cow, written by Jan Hulsen and Jack Rodenburg, presents you with knowledge, insight and guidelines to help you develop an excellent barn design. Ideas are presented in clear language, with many pictures, sketches and practical tips.